The KFNA Board meets the 2nd Wednesday of each month, meaning in November it will be November 8, at 7 PM, MLK Park. This month our guest will be Jennifer Waisanen, Kingfield’s Crime Prevention and Safety Specialist, who will present the quarterly crime statistics for the neighborhood. She is also happy to answer questions related to crime trends and patterns, and safety precautions you can take to protect your home, car, and person. We expect this conversation to last about 1/2 hour. If there is a significant amount of interest we can check schedules and find a time in the near future to continue the conversation. 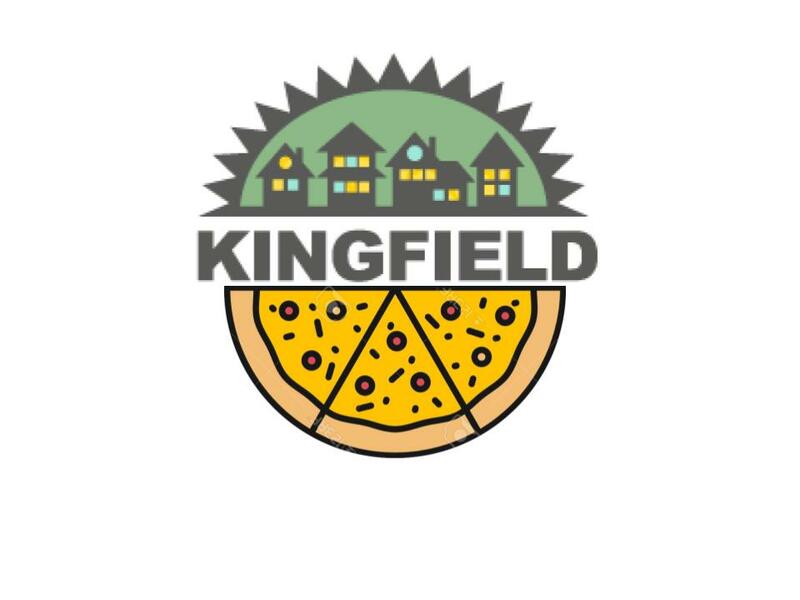 If you have crime and safety concerns or want to be invited to this future session contact Cheryl@kingfield.org.